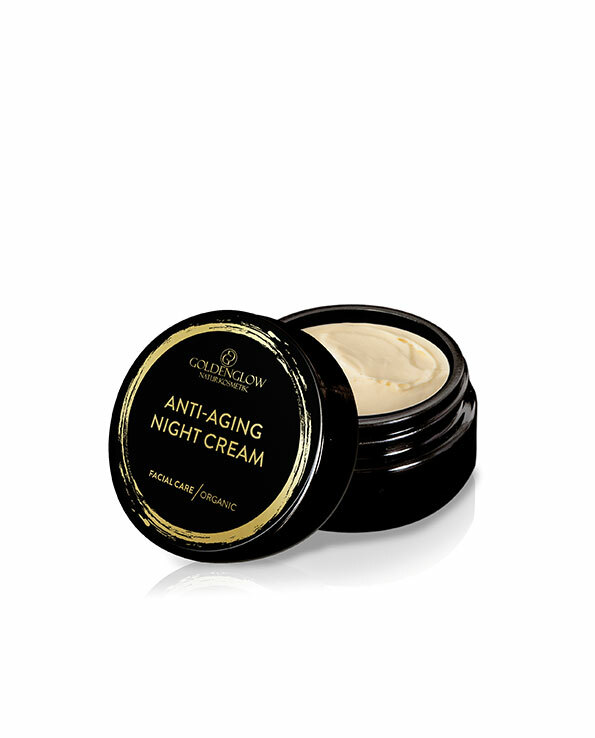 The nourishing Night Cream nourishes the skin during the restful sleep phase. During sleep, the skin goes through important re-generative processes – cell damage is compensated and it visibly recovers. 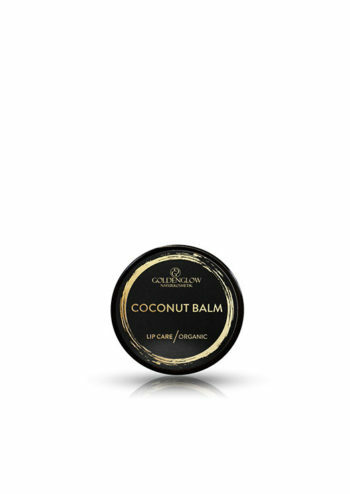 The cream is rich in high-value oils and waxes, yet feels light and does not stick. 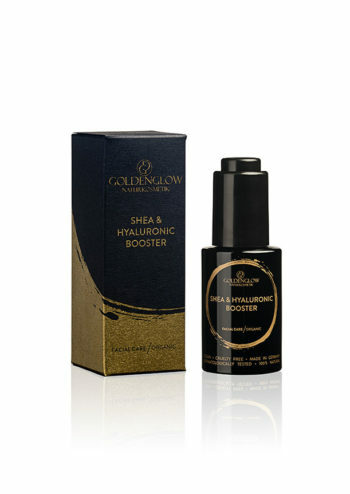 It is an effective cream and due to the high hyaluronic acid content it gives intensive moisture. The active ingredient combination also contains a Myrica fruit wax, which acts as a protective barrier and also moisturizes, apricot kernel oil that stimulates the skin’s repair process, sea buckthorn oil with its high content of unsaturated fatty acids, which protects against free radicals and also here include: balancing almond oil, jojoba oil that gives the skin suppleness and of course the heart of GOLDENGLOW: unrefined shea butter. 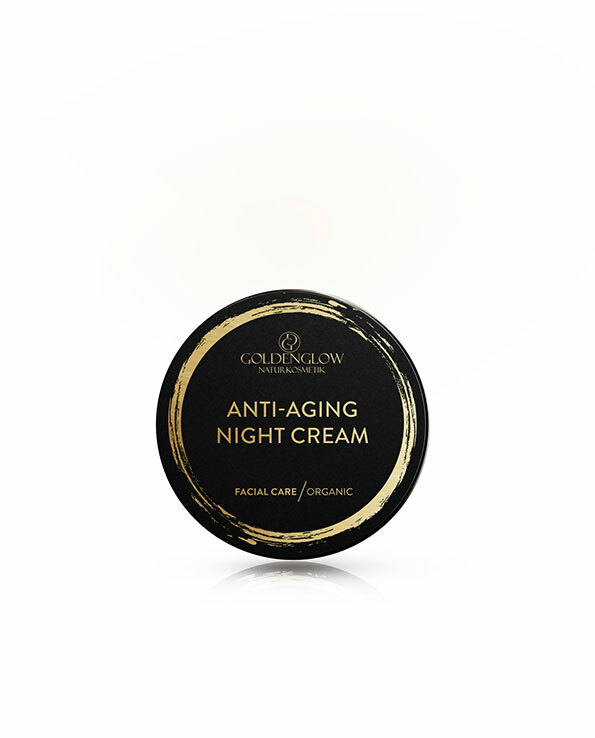 The cream is ideal to restore the mature skin to more freshness and youthfulness. 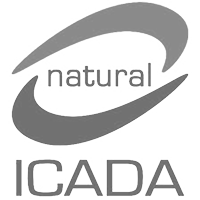 Natural product that is handcrafted and certified. Free of colorants, preservatives and synthetic fragrances. In the evening apply to cleansed skin – face, neck and cleavage and massage in gently. Use daily for best results. 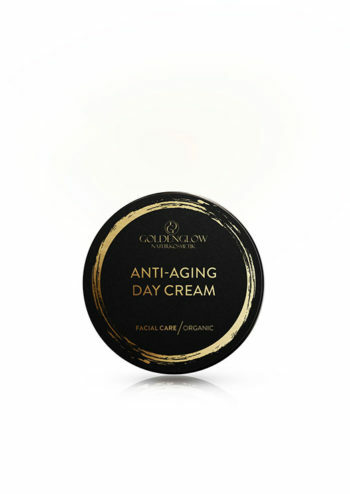 For the best ANTI-AGING results we recommend our ANTI-AGING DAY CREAM. 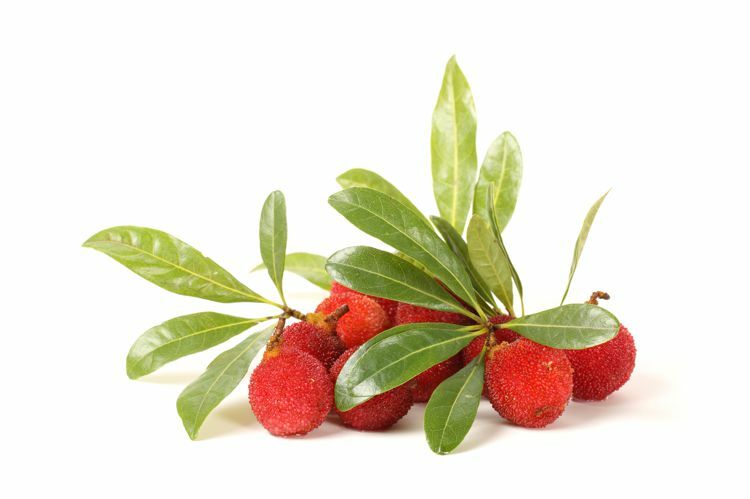 Myrica fruit wax is extracted from the fruits of the waxberry bush. Prevents the skin from getting wet. Strengthens the natural protective barrier of the skin. Keeps her nice and soft. 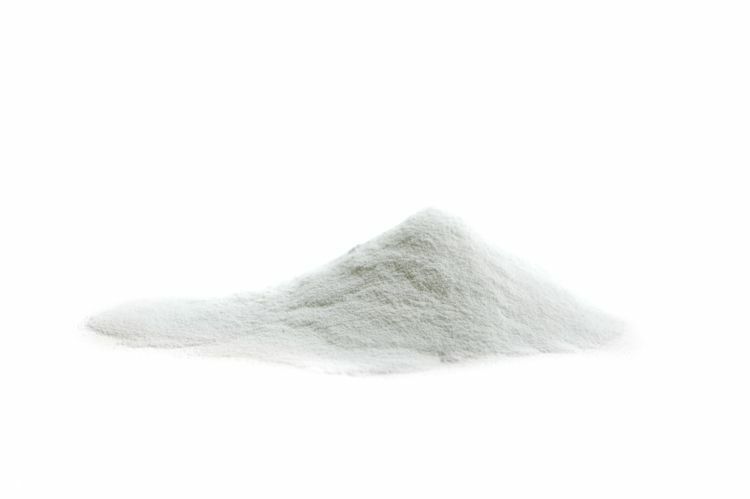 Hyaluronic acid is a naturally occurring polysaccharide in the human body with the ability to bind water. With increasing age, the body’s own hyaluron production decreases. Ensures that the aging skin can store moisture again increased. Triple action: moistening, protection and repair of the skin. 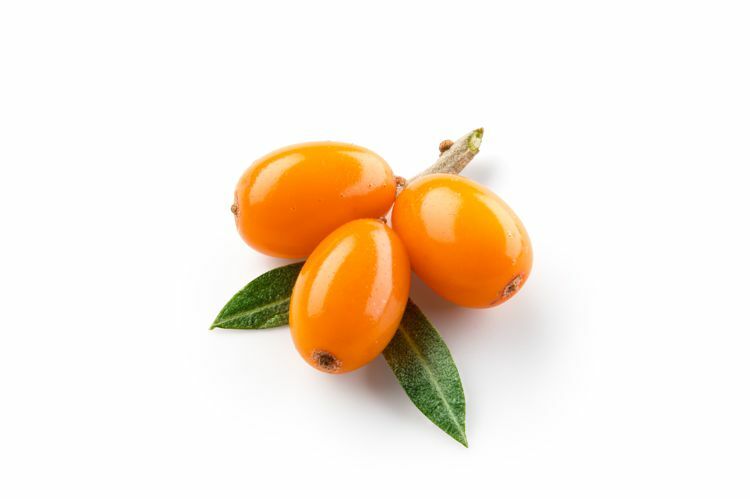 Sea ​​buckthorn oil the red gold, contains a high proportion of unsaturated fatty acid. 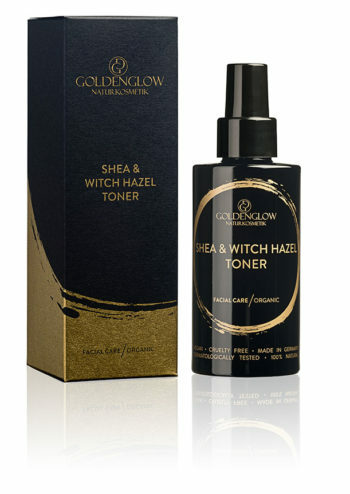 Protects the skin from free radicals, binds moisture in the skin and helps to improve the appearance of the skin.